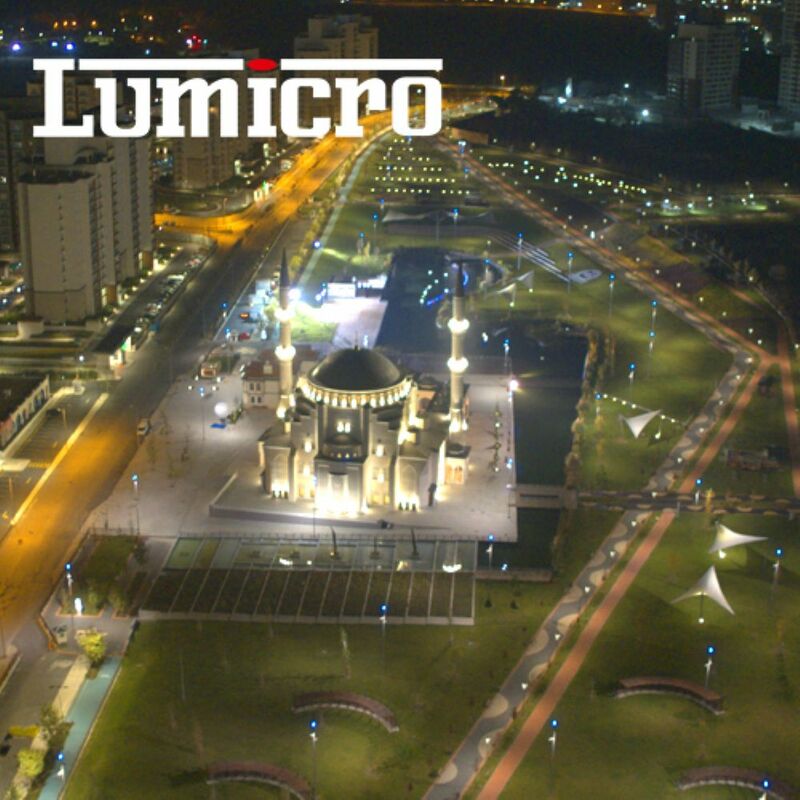 Decorative landscaping luminaires are made by Lumicro. Copyright © 2017 Lumicro. All rights reserved.